A stylish and compact Gongfu tea set to brew teas at home, in the office or on the go. 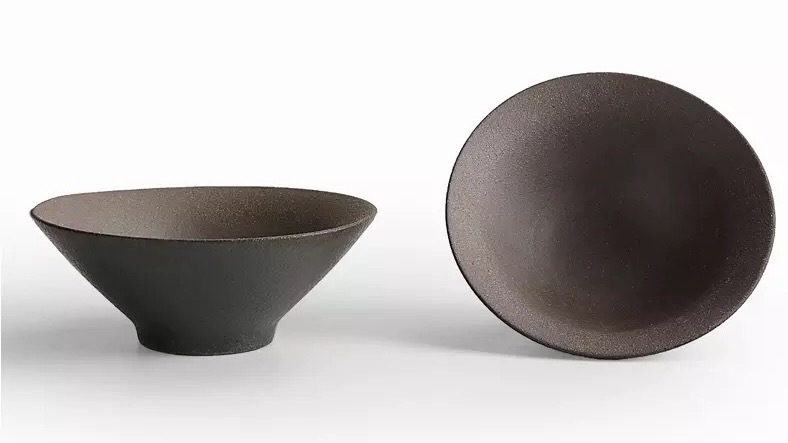 A stylish Gongfu tea set to brew your teas. This set includes a black-brown clay tea pot with a filter lid, two cups and a cotton draw-string carry bag. The lid acts as a filter so you can pour tea without any tea fragments. This tea set accompanies our tea club subscription. The tea pot is a good pourer and has a simple, elegant, contemporary design. 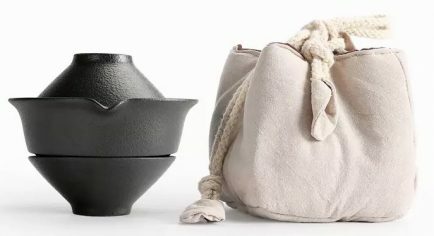 The padded cotton drawstring bag allows you to safely carry this teapot and cups with you on your tea journeys. 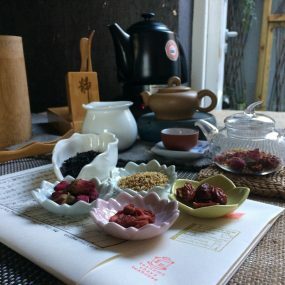 This tea set is ideal for beginners or connoisseurs alike. Perfect to add to your tea pot collection or as a gift to a fellow tea lover. 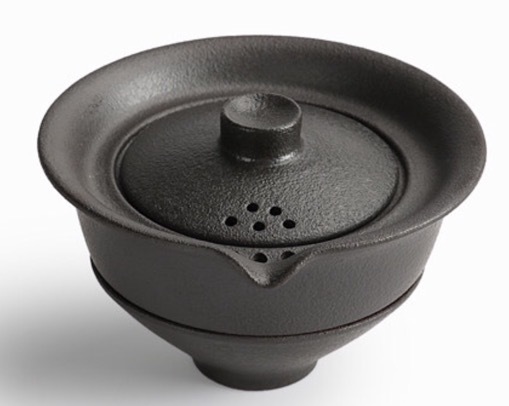 The tea pot has a diameter of 11.3cm and a height of 5.5cm. It has a capacity of 150ml. The cup has a diameter of 8.9cm and a capacity of 60ml.